Sell in May and go away? Or shall we stay? 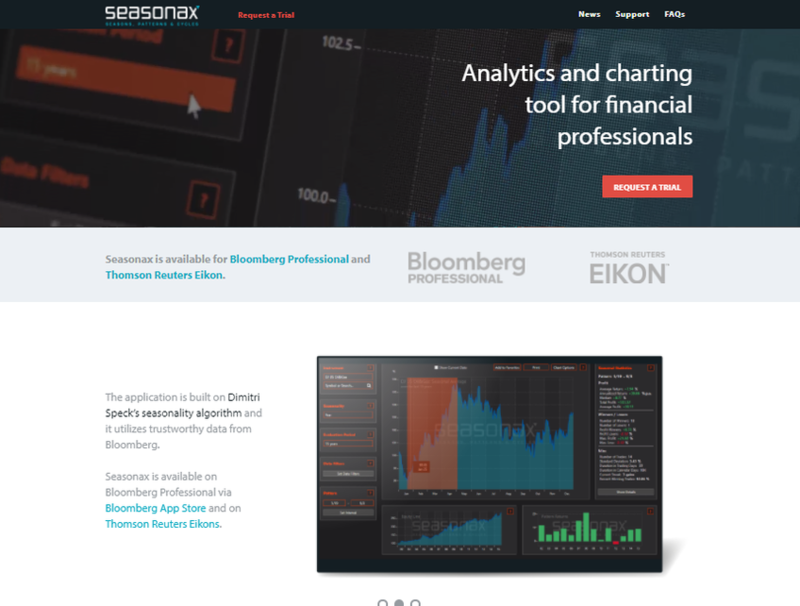 - For traders, market specialists and brokers a lot of questions are asked every day - seasonax will have all the answers: Precise seasonal charts will show how Dow & Co trends during the course of the year, single months, weeks, days - and even generic time periods.